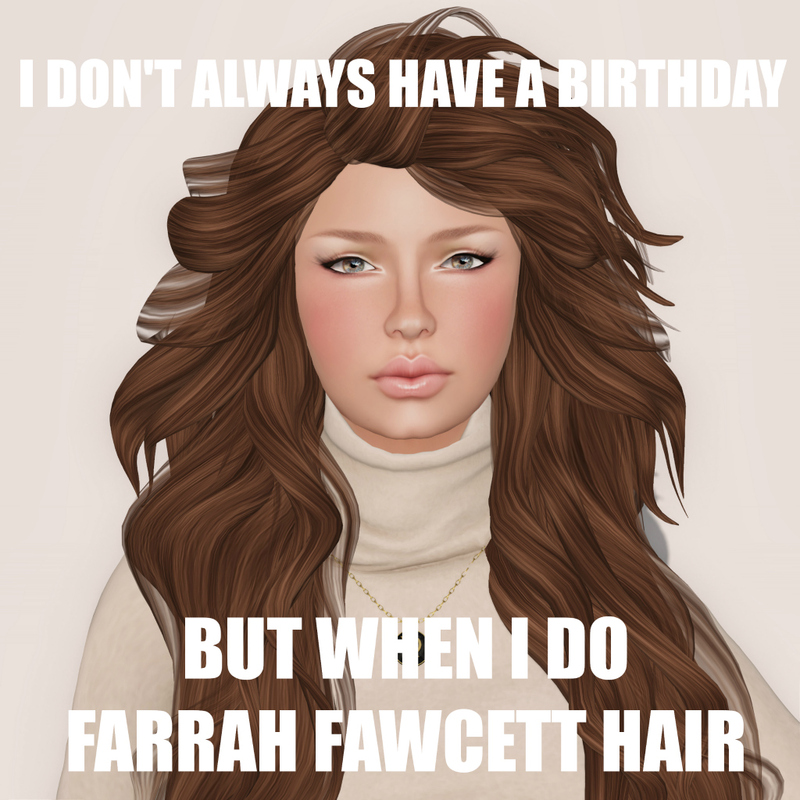 LOL ok I didn’t even realize that this was Farrah Fawcett hair but now that’s all I see when I look at it, hahahahha. I love it and I also love how you tried to answer all the questions with hockey references. Also, totally jealous of theberry.com that is an epic website name!